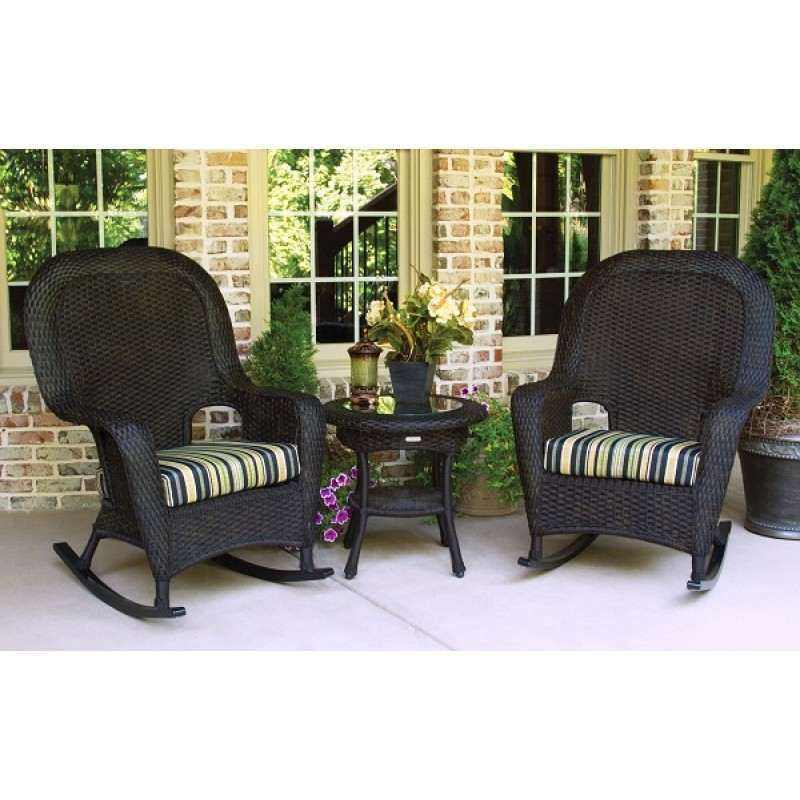 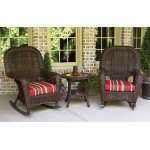 The Sea Pines 3-Piece Wicker Rocking Chair set is a great addition to any front porch or veranda setting. 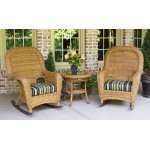 The set includes the resin wicker side table and two substantial rocking chairs. 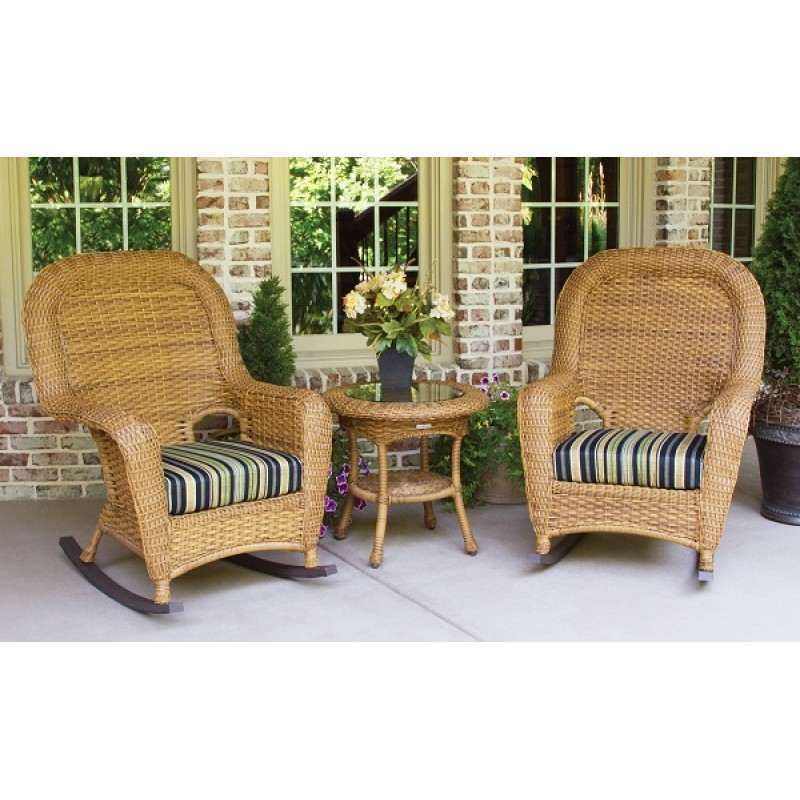 The rocker set is made to relax in while enjoying the view from your home. 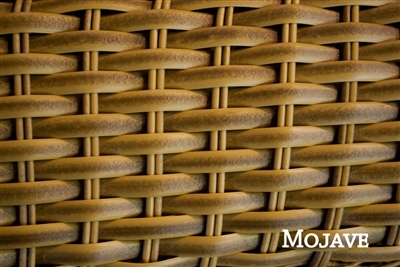 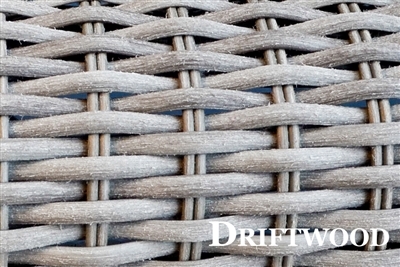 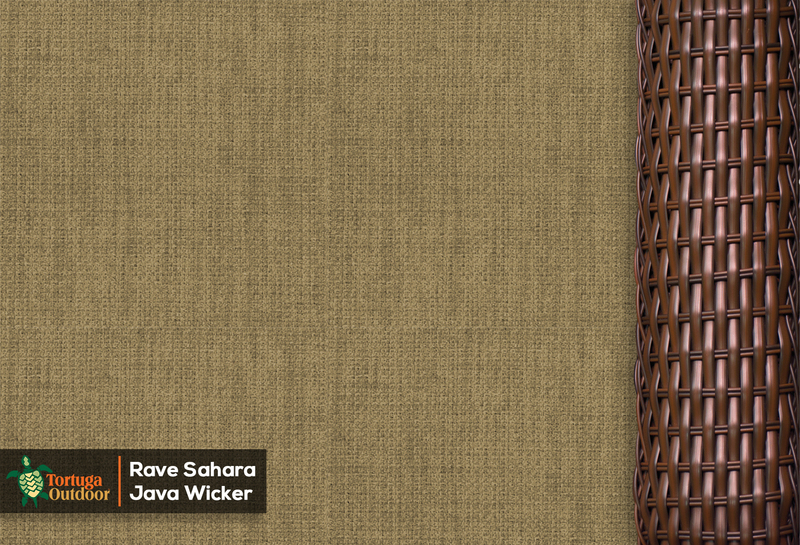 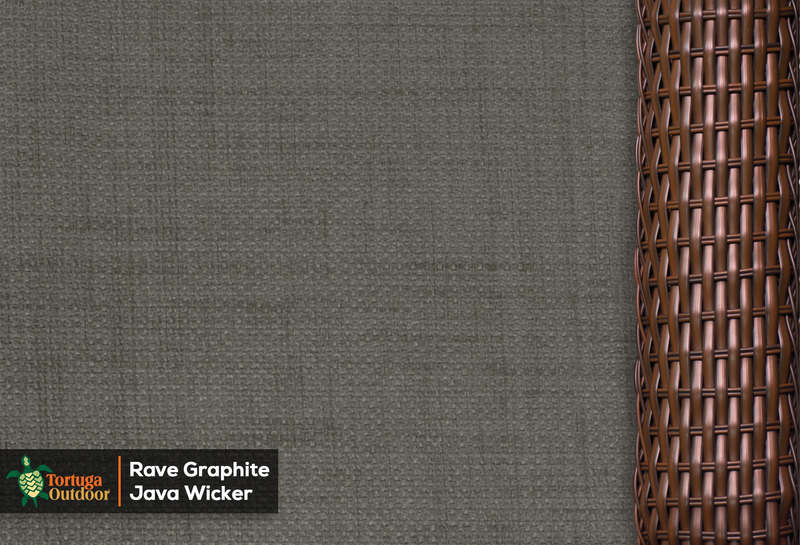 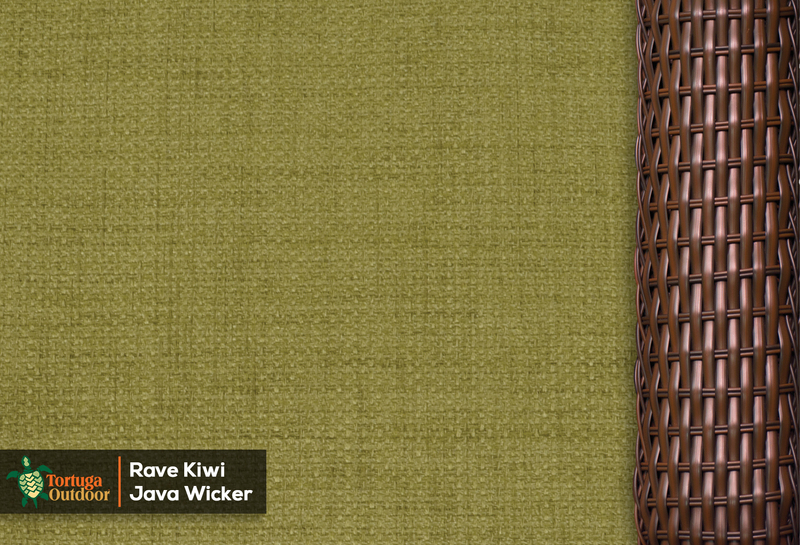 This set is also available in five wicker finishes: Java, Tortoise, Driftwood, White and Mojave. 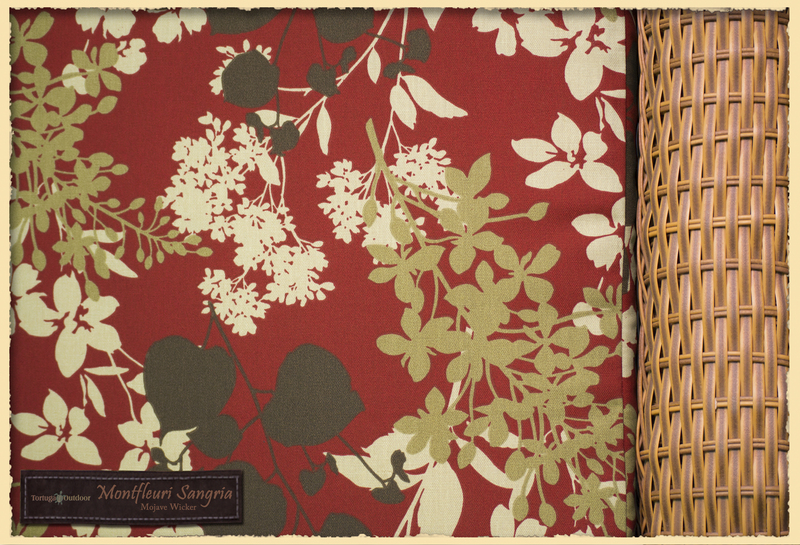 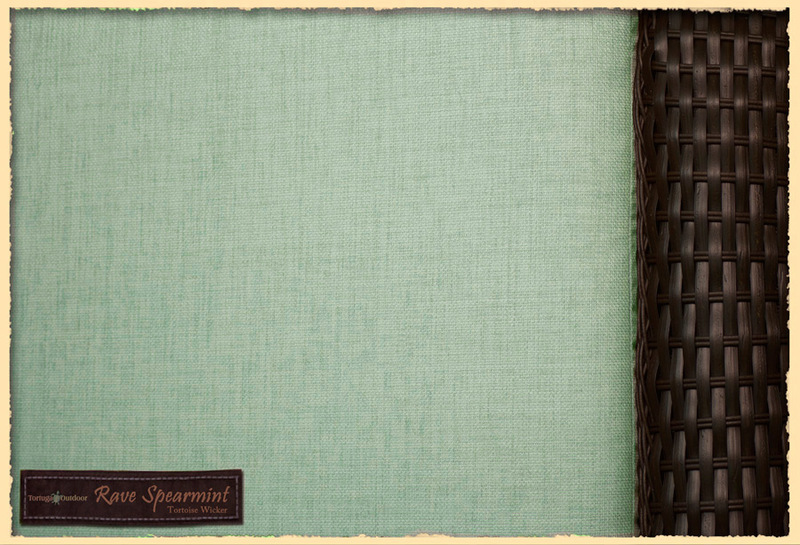 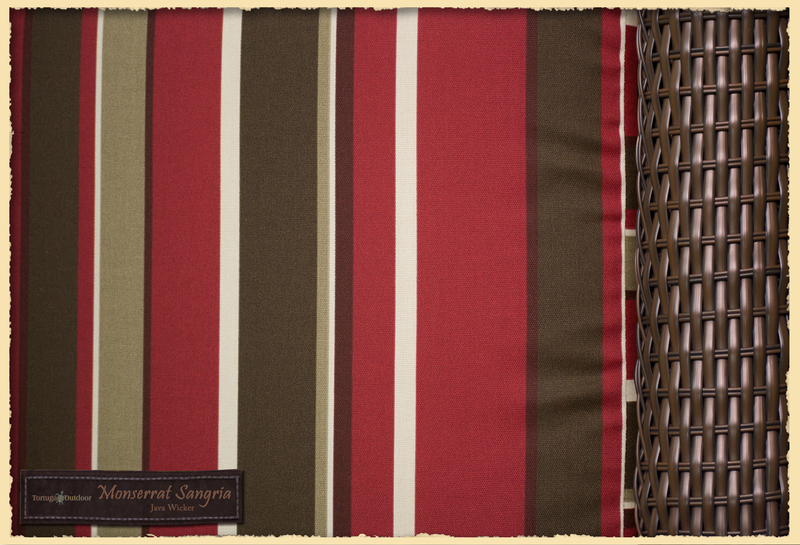 Pick out your complementing fabric for seat cushions that you will love the look of. 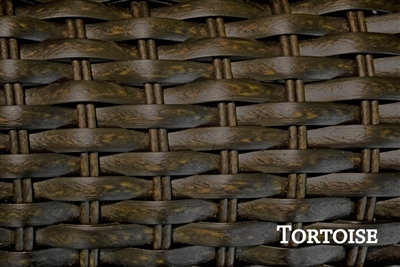 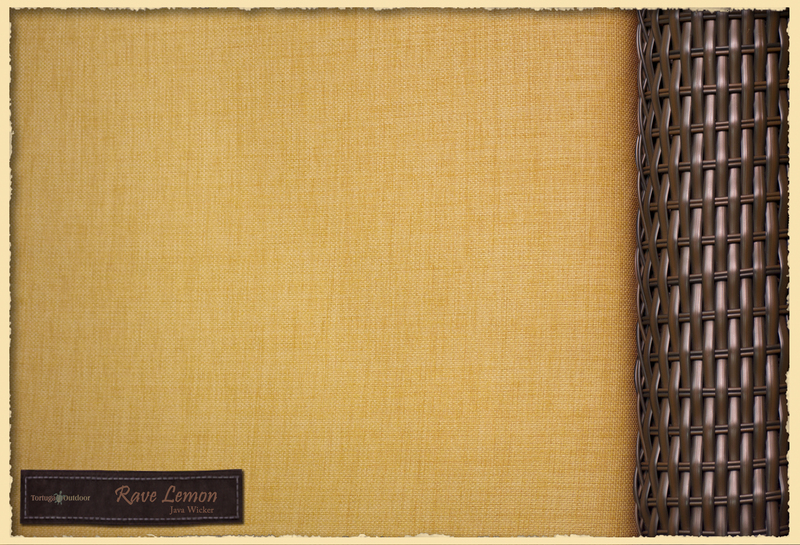 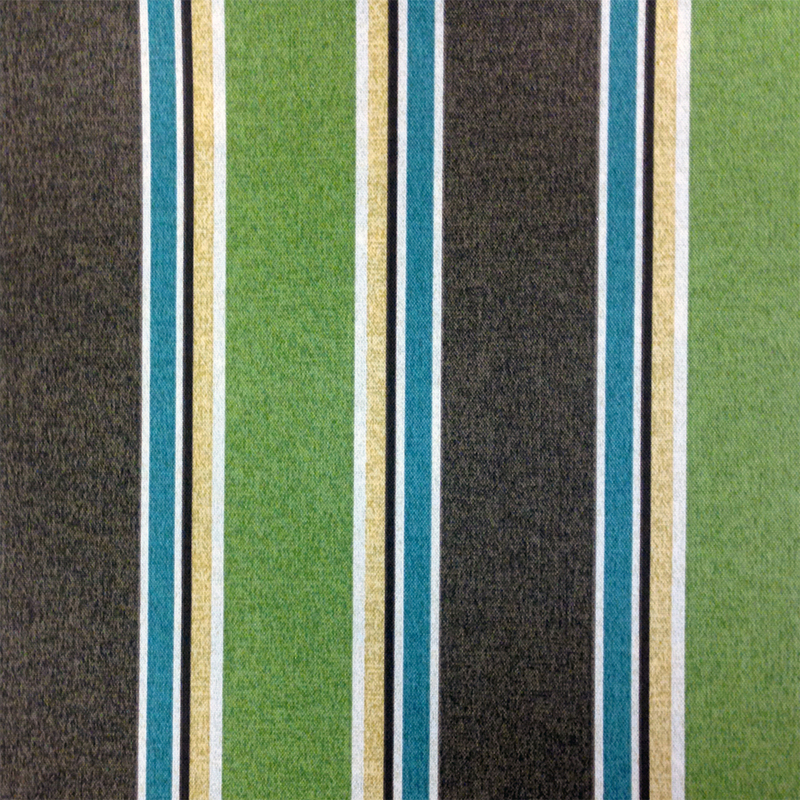 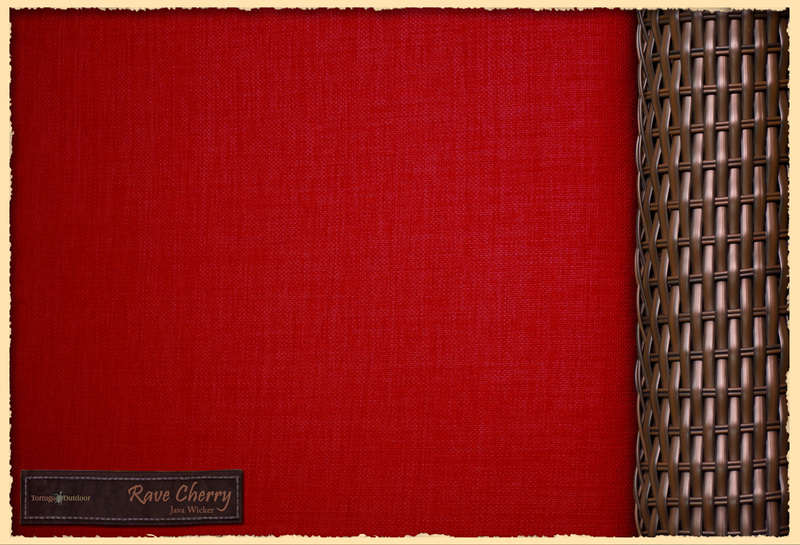 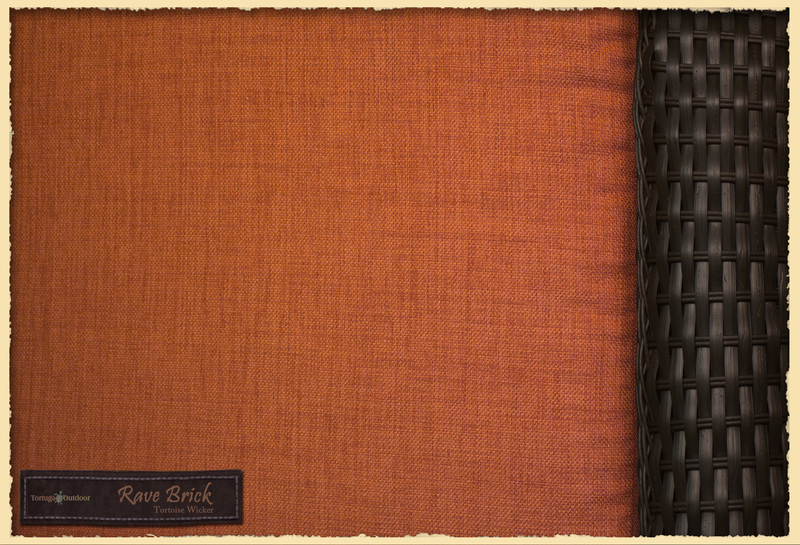 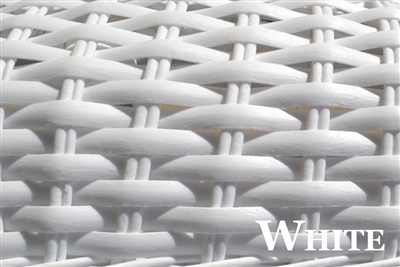 Our fabric is mildew and fade-resistant, 100% polyester material. 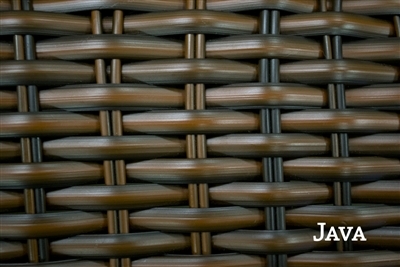 Table: 22” x 21.5” – Weight: 13lbs.